As a lender, generating a greater number of leads is a key component of your overall mortgage marketing game plan. Lead generation efforts only succeed, though, if you take the time to stay in touch, responding to and nurturing those leads. One of the best mortgage marketing strategies you can adopt is a clear-cut plan for communicating with mortgage prospects. 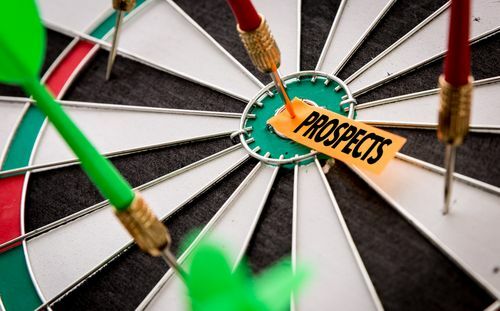 While software solutions like a mortgage CRM have made it easier to connect, it’s the personal touch that keeps prospects coming back for more. Try these best practices to respond to leads and build the trusting relationships you need to get them from just-browsing to funded. Prospects equate responsiveness to quality, so a swift response is a must. Even if it’s not possible to personalize your communications, set up an auto-responder via text or email to thank and reassure leads you’ll soon be in touch to answer questions and offer more information. Once you’ve had an initial conversation, ask prospects how they’d like you to communicate with them: phone, email, or text. Ask leads to connect via their social media channels, too, which not only lets you easily engage with them but increases your reach through likes and shares. Of all the mortgage marketing strategies you can employ, personalization makes your leads feel most comfortable, letting them know you’ll be their lending partner throughout the process. Leads want to be treated as people first, not as anonymous potential borrowers. A personal and friendly approach that caters to their specific needs helps establish a solid connection and fosters a more genuine relationship. After initial contact, touch base within the week to let prospects know you’re still working for them. Send updates, loan status information, and/or a thank-you note, all of which can go a long way in reassuring leads they’ve chosen the right mortgage lender. 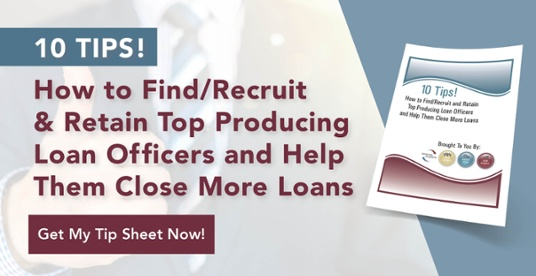 Whether they’re first time borrowers or looking to refinance, employing these communication best practices will not only increase your prospects but also create a lead nurturing cycle that helps your lending business grow and thrive.